Chrysler Production of Rams - Drive Dodge - Drive Sport! Although workers were told to stay at work to correct their mistakes in 1078 cars that were noted to have certain defects. According to the workers of the plant, the main problem of this is their morale. According to the report, Chrysler recently changed the schedule of shifts at the plant, and the workers were not satisfied with the new situation. The new plan calls for the separation of workers in three shifts, each of which includes four 10-hour days. After changes in the schedule, some of the workers now have to work at night and on Saturdays. Some employees are so upset that they came to protest, though the move was not sanctioned by the union United Auto Workers. Meanwhile, Chrysler recognize that internal problems with the production and the plant running were there, but the company was unable to resolve them. Spokeswoman said that quality at the plant are gradually getting better. 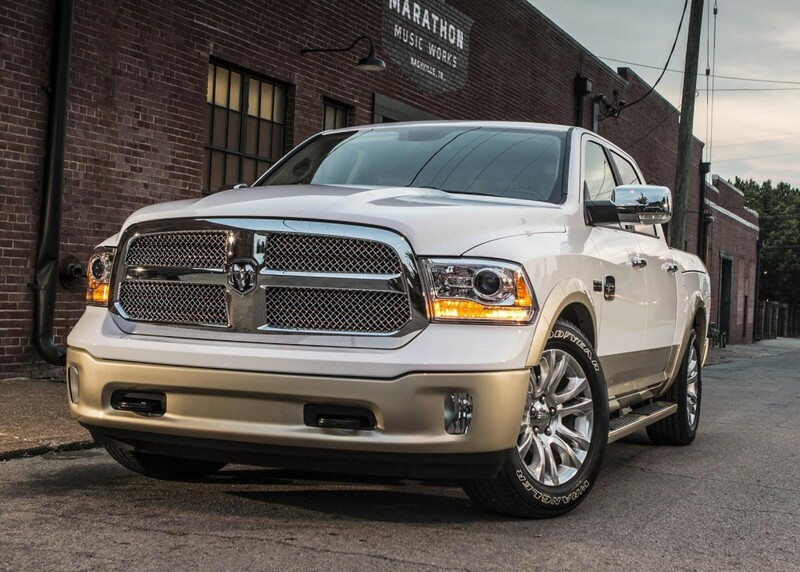 We will see the results in new Dodge Rams.